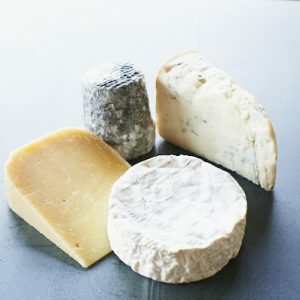 Recipes with cheese, courtesy of The Courtyard Dairy. Cheese-maker Michael and Mary Davenport have a favourite way to cook Cote Hill Blue cheese, with the odds and ends they have left. Cheese-maker David Clarke of Leicestershire Handmade Cheese has a favourite way to cook his creation that is Battlefield Blue. A soft and delectable tart made from Dale End Cheddar and leeks. Recreate this classic Alpine dish in your own home! Perfect for those cold wintry nights. 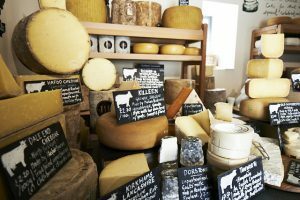 Cheese-maker David Clarke of Leicestershire Handmade Cheese has a favourite way to cook his creation that is Sparkenhoe red Leicester. Read more by clicking the link below.